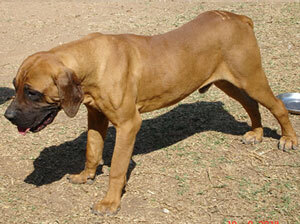 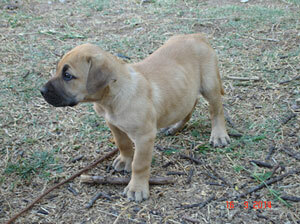 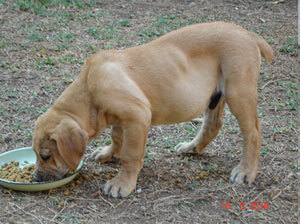 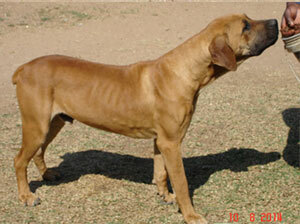 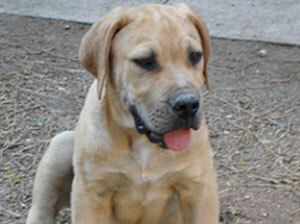 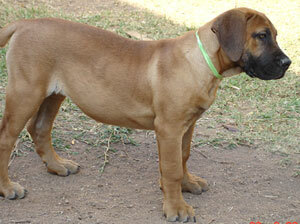 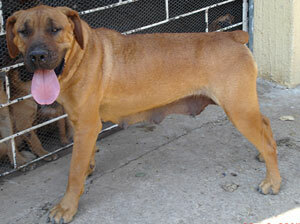 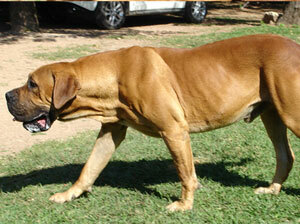 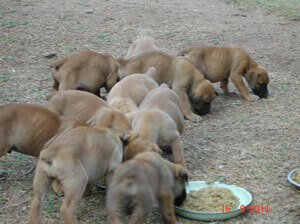 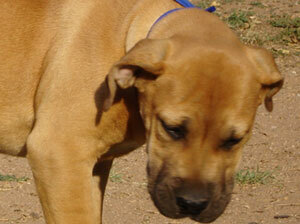 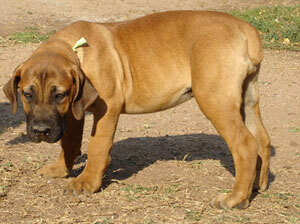 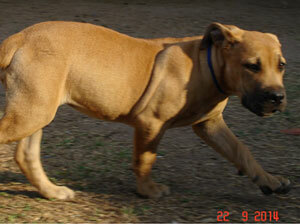 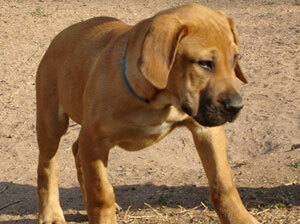 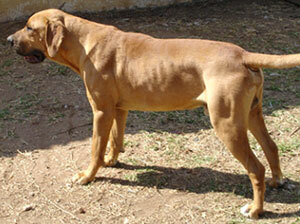 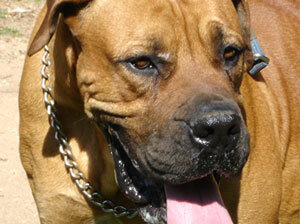 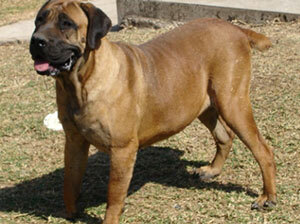 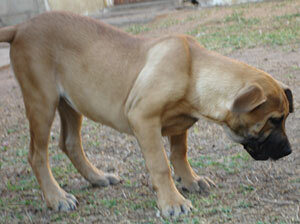 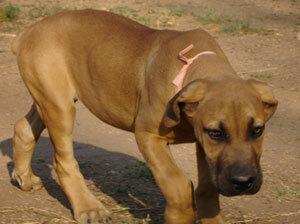 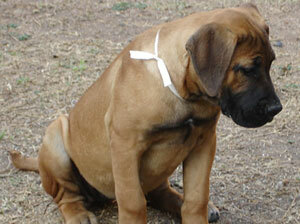 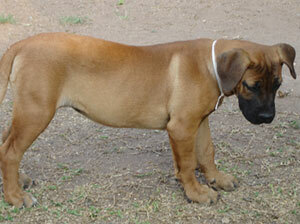 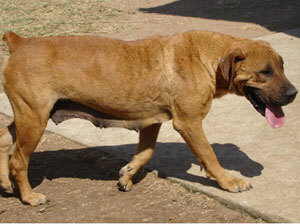 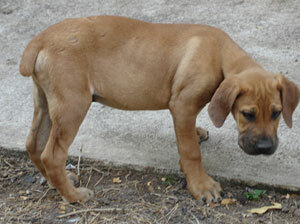 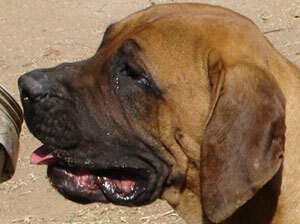 Retha Booysen will carry on with the breeding of my boerboels. 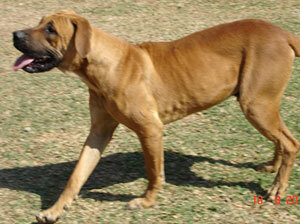 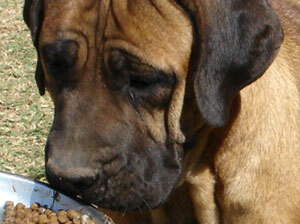 She is absolutely devoted to the Boerboel dog and a caring breeder. 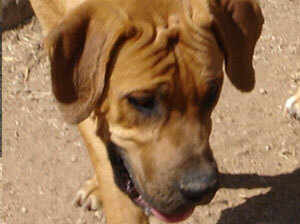 She is the most suited person to take over from me - I will still be available for chats and advice. 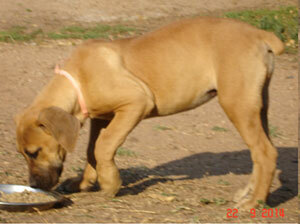 It has been a long and happy journey for me with the Boerboel and meeting so many friends all over the world. 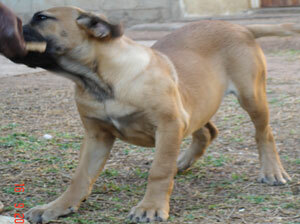 Attie Badenhorst.